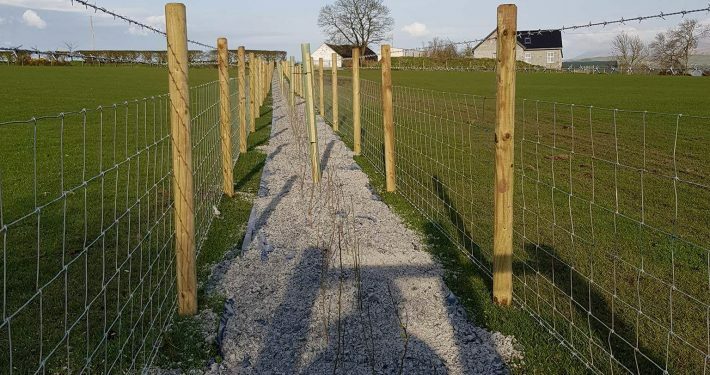 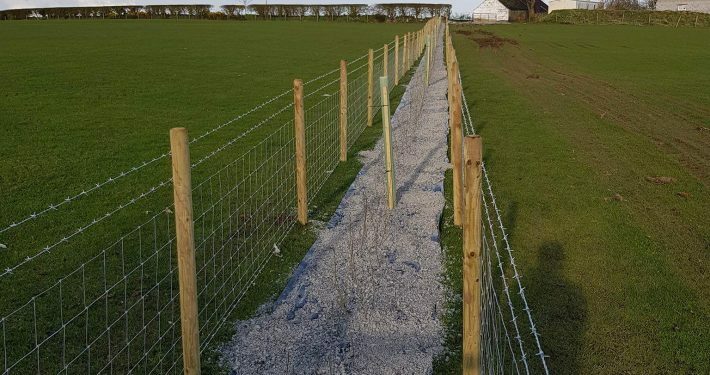 Project: Supply and fit of EFS fencing and hedging in Co Down. 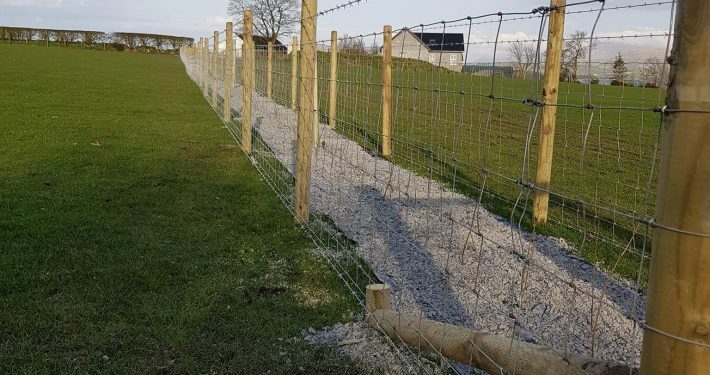 The client contacted The Fencing People seeking advice on what type of fence would best meet his needs. 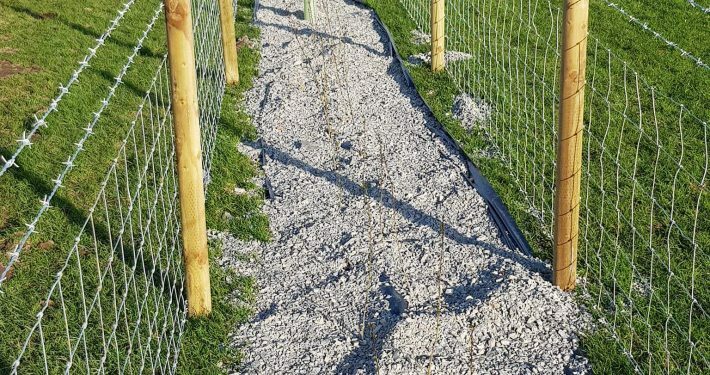 This lead to a meeting on site to discuss the options available and which type of fence would best suit the grant requirements. 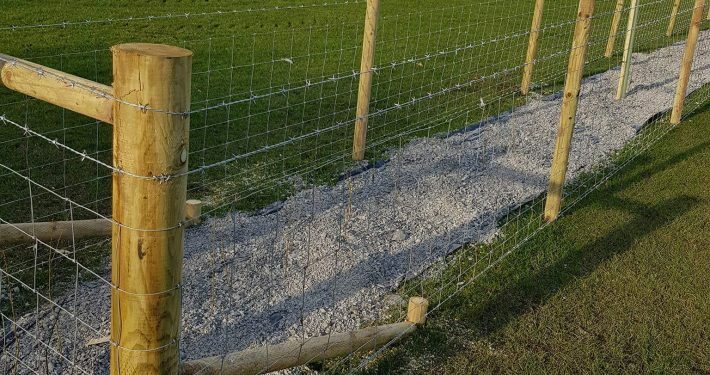 The fencing and all other details were agreed and fencing was completed promptly.